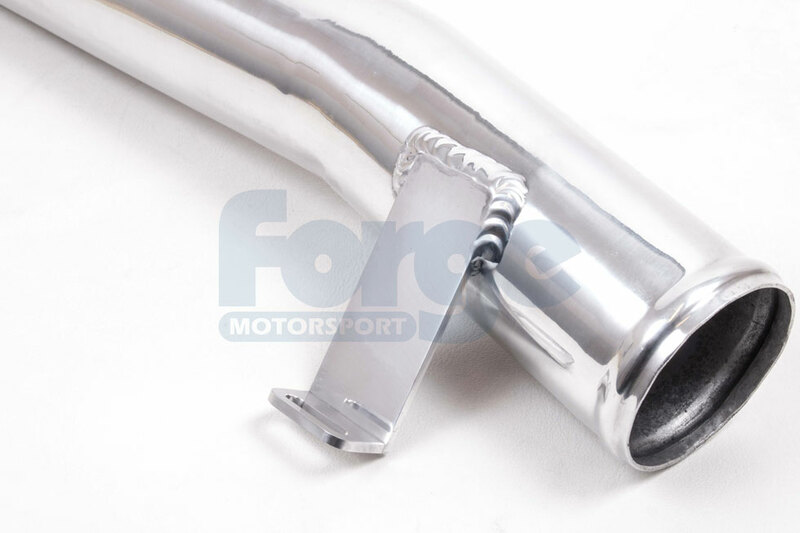 This Forge Motorsport mandrel bent aluminium pipe replaces the original Ford plastic pipe between the intake and turbo inlet, at the rear of the engine bay. 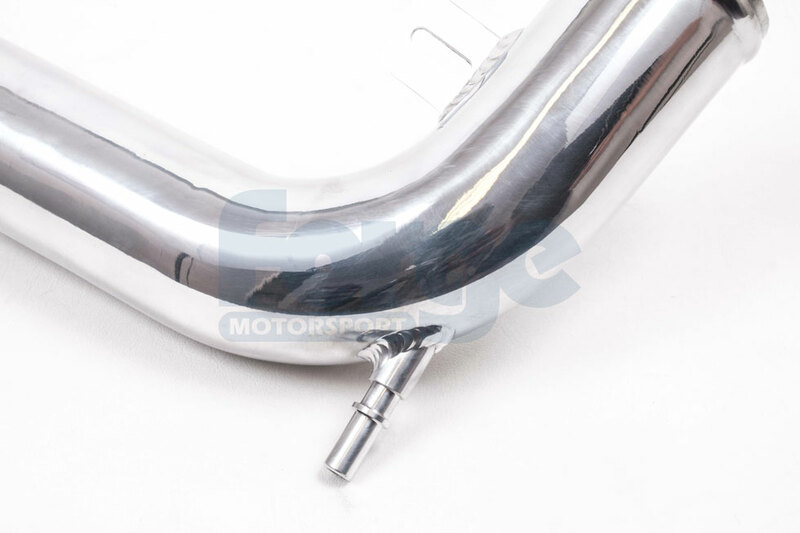 Not only does it lift the appearance of the engine bay, but it also smoothes out the airflow and has a marginal increase in diameter to maximise the amount of air getting into the engine. 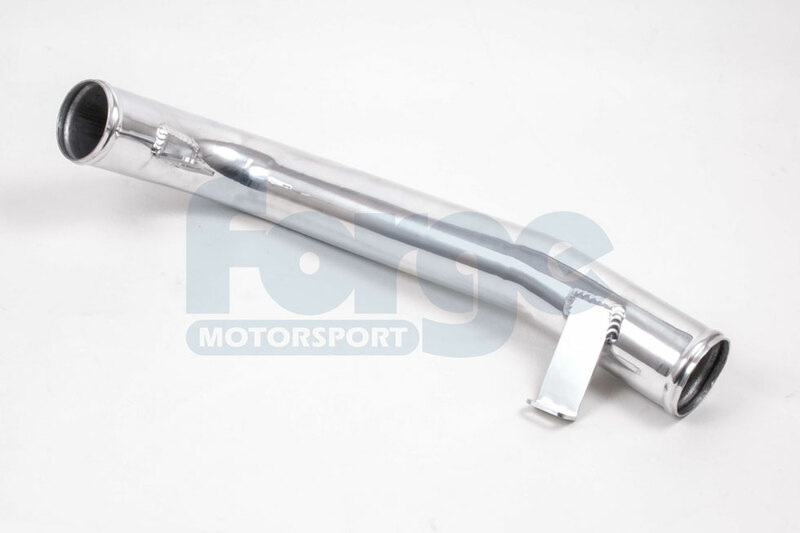 If you have a Ford Fiesta Ecoboost 1L you can combine this with our 1.0 Feista Ecoboost intake FMINDK5 for unrivalled noise and performance.